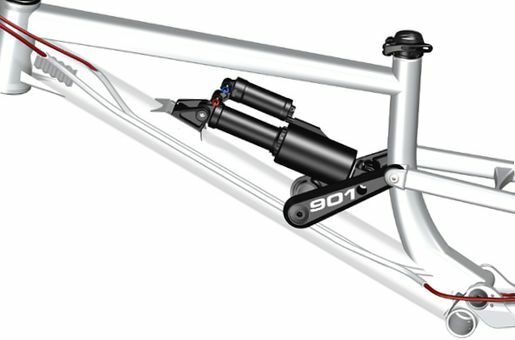 The evolution from a long-travel bike to a true-bred downhill racing machine boasting with 210 mm travel. The frame tubes have been butted multiple times for a maximum of toughness; the race geometry and the adapted Liteville four-bar linkage kinematics are the direct result of two years of research and development in the Downhill World Cup. 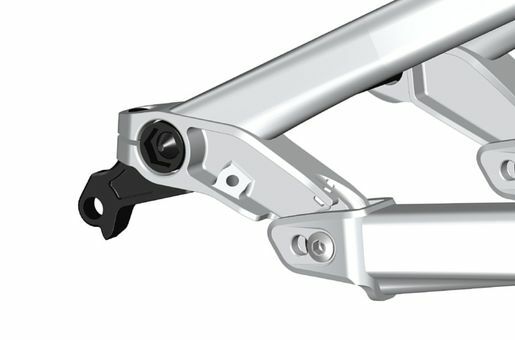 The customizable features such as the VarioSpin, the MicroAdjust damper socket and the DuoLink at the rear frame allow for the adaption to different racetracks or for the conversion towards a genuine bike park machine. 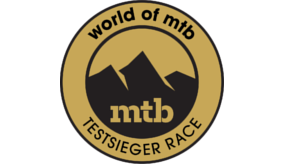 The „world of mtb“ rated the 901 „Test winner race“ in 09/2017. 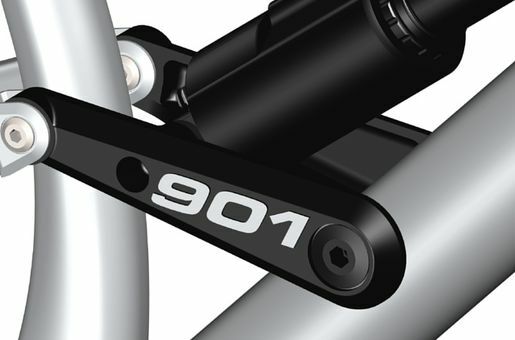 "The Liteville 901 Mk3 Factory Machine is a race bike for super fast top to bottom runs. 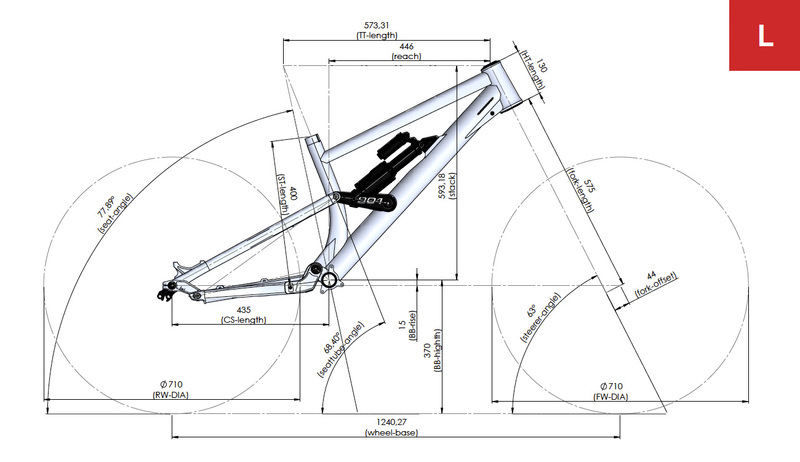 The chassis is firm, the geometry superbly balanced and perfectly adapted to the intended usage. 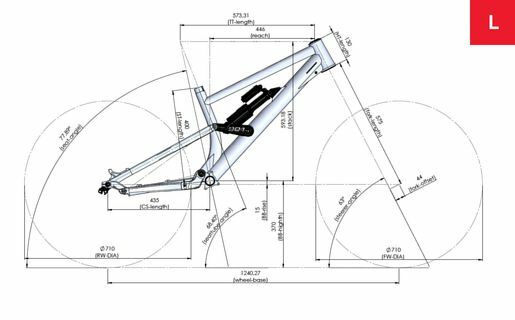 On top of that, the components are state of the art and the low weight, finally, makes for an outstanding overall riding performance." 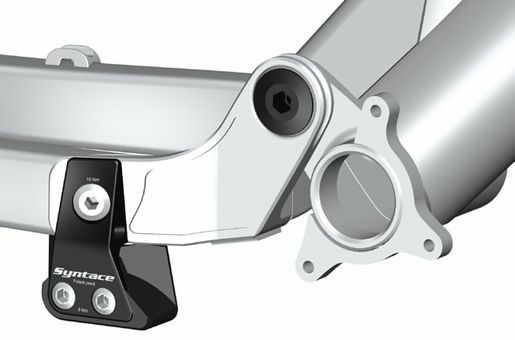 (14) Exchangeable rear derailleur hanger X-12 Typ3 for standard and DirectMount rear derailleurs. 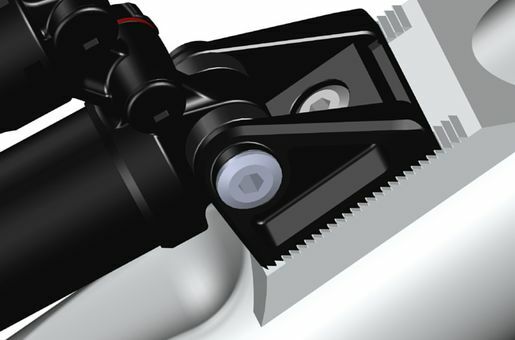 A spare screw is integrated in the frame. 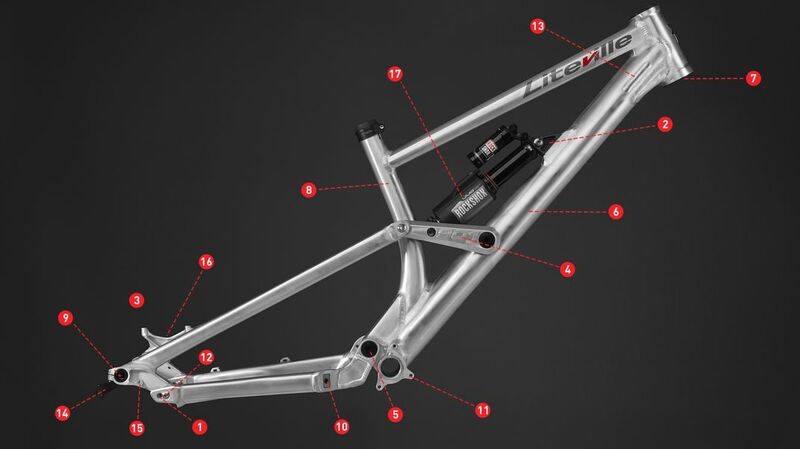 With all Liteville frames we design, the principle of choice is the one of continuous and relentless evolution, or put differently: step-by-step improvement. We kept ourselves from design gimmicks right of the start and instead concentrated purely on function, weight and durability of our products. It might be the case that you will not see the differences between different evolutionary stages. 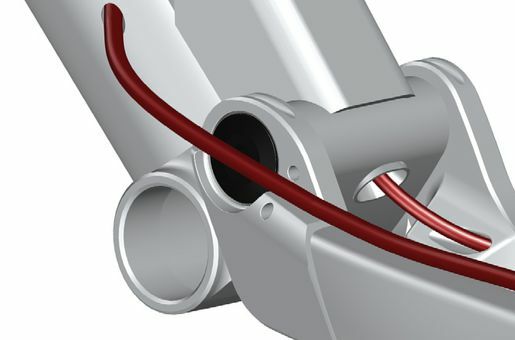 Yet you will notice and experience their improved function, reduced weight and thus improved handling and performance when riding. 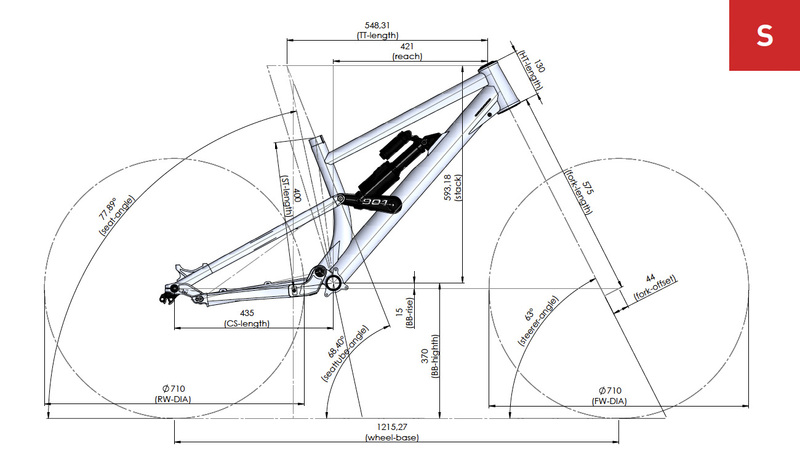 Frame (S) – 27,5" with a maximum tire width of 2,5"
Frame (L) – 27,5" with a maximum tire width of 2,5"